Horse show photography should be more than a snapshot. They should capture a moment in time, a feeling, and a memory that lasts a lifetime. I'm aiming to change what a simple event photo means with a focus on creativity, attention to detail, and style. 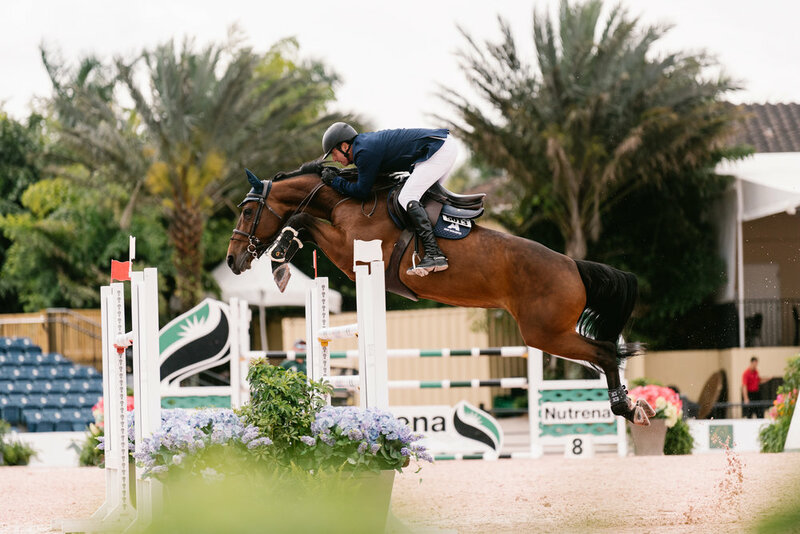 With affordable pricing centering on customer service and relationships, Giana Terranova Photography wants to do horse show photography differently. Giana terranova is now offering freelance services for publications and businesses.